Nobody knows cybersecurity like F-Secure. For three decades, F-Secure has driven innovations in cybersecurity, defending tens of thousands of companies and millions of people. With unsurpassed experience in endpoint protection as well as detection and response, F-Secure shields enterprises and consumers against everything from advanced cyber attacks and data breaches to widespread ransomware infections. 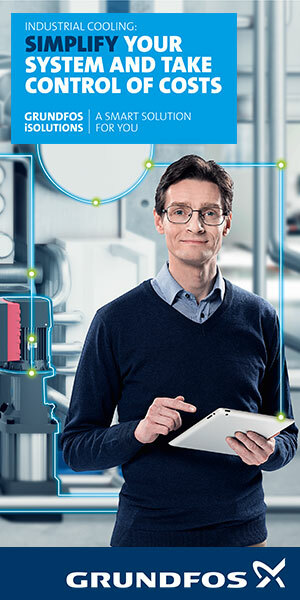 F-Secure’s sophisticated technology combines the power of machine learning with the human expertise of its world-renowned security labs for a singular approach called Live Security. 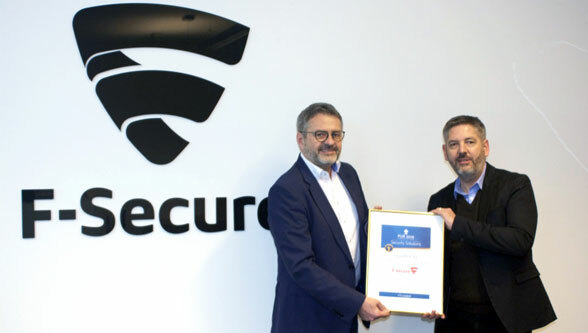 F-Secure’s security experts have participated in more European cybercrime scene investigations than any other company in the market, and its products are sold all over the world by over 200 broadband and mobile operators and thousands of resellers.